North Korea failed yesterday twice in its attempt to launch a Musudan intermediate range ballistic missile (IRBM). In the past two weeks Pyongyang failed three attempts to demonstrate the missile’s capability, adding to the frustration of North Korea leadership. The first launch on April 14 ended few seconds after the rocket ignition in a ‘catastrophic failure’. 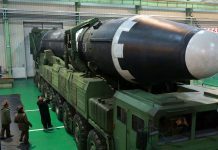 Analysts expect North Korea could fire off more Musudan intermediate-range ballistic missiles (IRBM) in the near future, or test a nuclear device, following their string of failed launches. The two launches were spotted yesterday by South Korean and US missile tracking networks. “The missile, presumed to be a Musudan, was fired around 6:40 a.m. from the vicinity of Wonsan, few seconds after lift off the missile veered off course and crashed into the coastal area,” a South Korean source told Yonhap news agency. The military said the second missile launched by North Korea on Thursday did manage to go up several kilometers, staying in the air for about a minute before exploding. 12 hours later North Korea made another attempt, launching a third Musudan missile on 7:26 p.m.; again, the missile exploded in mid-air after launch. 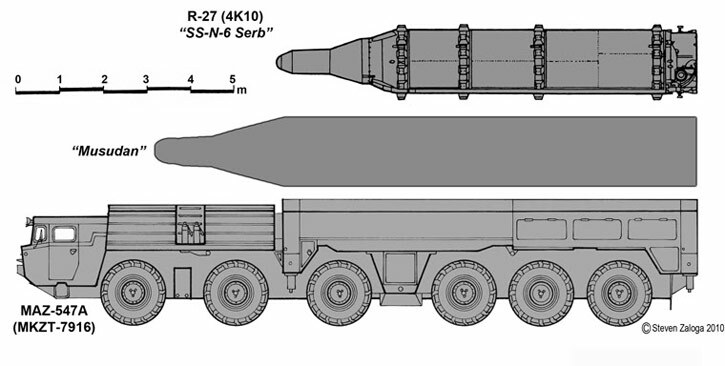 The BM25 Musudan missile was first shown in public when 16 such missiles were displayed on the military parade in PyongYang in 2010. Since then North Korea is believed to have deployed 50 such missiles, without testing the missile in flight. 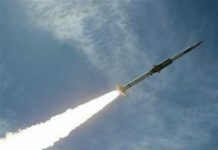 According to US diplomatic sources leaked via Wikileaks, North Korea also delivered 19 of the missiles to Iran, but Tehran has not displayed those missiles in public. 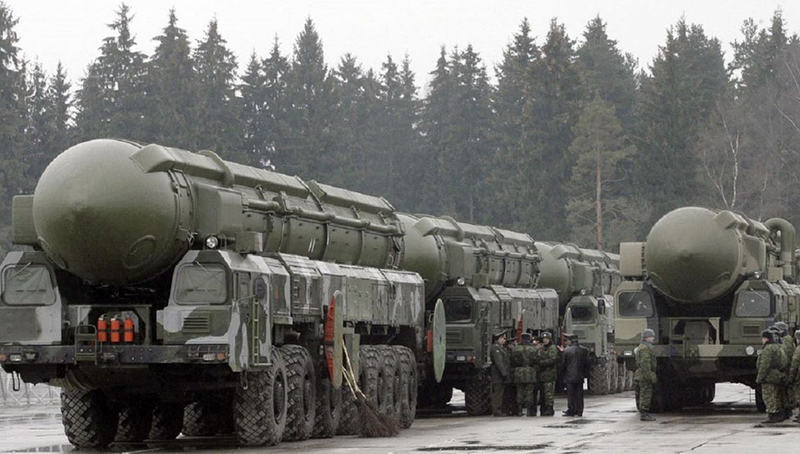 According to US diplomatic sources Russia doubted the transfer of missiles at the time. These repeated failures represent the country’s first-ever test-firing of these longer range missiles and indicate the unreliability of Pyongyang’s untested IRBM capability. Musudan was unveiled in 2010, at the days of Un’s father Kim Jong-il and seem to be rushed into service by his son Kim Jong Un, to support his nuclear weapon ambition. 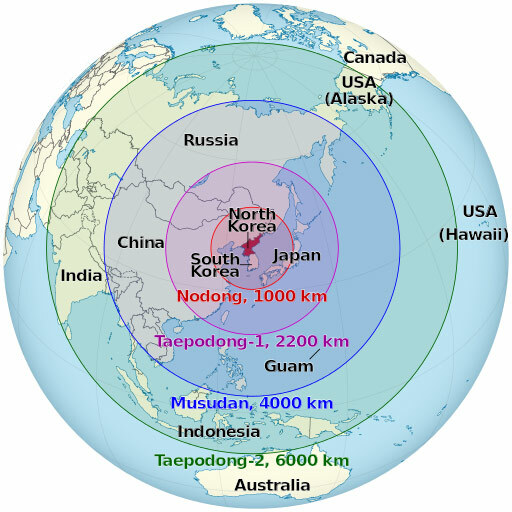 With a payload lift of 1,000–1,250 kg and targeted range of 3,000-4,000 kilometers, Musudan is the only weapon that could potentially carry a nuclear warhead beyond the Korean Peninsula, to reach targets as far as Japan and Guam, where US military forces are stationed. A previous planned test of the Musudan missile was aborted in 2013. Prior to the April 14 launch two Musudan missile carriers were spotted near Wonsan on the North Korean east coast. The first missile that was fired on April 14, exploded a few seconds after liftoff, even before entering its flight phase, reportedly due to engine problems. The other one had since been on standby, before used for the first launch yesterday. It is not clear which launcher was used for the second (evening) test. 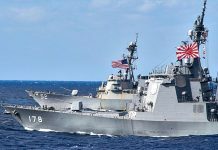 “After the first missile launch ended in failure on April 15, we thought they might take some time to fix the defects, but they seem to have decided to go out of their way to attempt a second launch within a short period of time,” the official said.